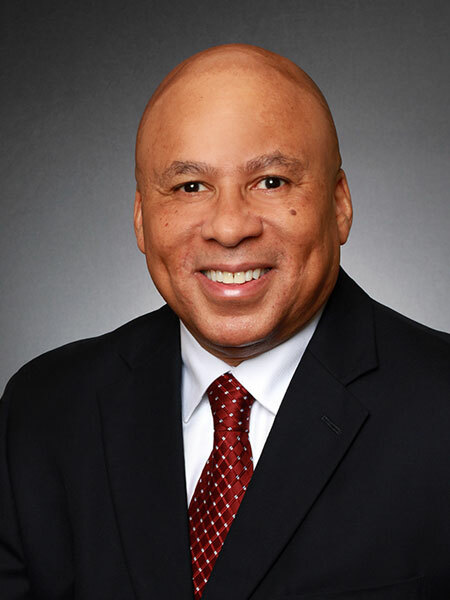 Ronald Grant, Chief, Facility Security Officer (FSO), is responsible for supervising and directing security measures necessary for implementing the requirements of National Industrial Security Program (NISP) and related Federal requirements for classified information. This includes duties such as maintaining the facility clearance (FCL); processing personnel security clearances (PCLs), periodic reinvestigations and indoctrinations; accessing, maintaining, and monitoring several computer programs, systems, and databases; developing, implementing, and administering security awareness training, foreign travel briefings, and other briefings/debriefings; submitting visit authorization requests; implementing and monitoring visitor control measures and logs; conducting self-inspections; maintaining security records and files; preparing, maintaining, and issuing DD Form 254’s, Department of Defense Contract Security Classification Specification; ensuring appropriate classification markings on classified material; issuing courier orders; transmitting, storing, destroying, and safeguarding classified information; reviewing and performing inventories of classified holdings; and facilitating reporting and investigating security matters concerning its operations or personnel. Mr. Grant has worked as an intelligence analyst; defense contractor site leader; corporate recruiter; and information manager. In 2004, Mr. Grant retired from the U.S. Air Force after 21 years of military service.